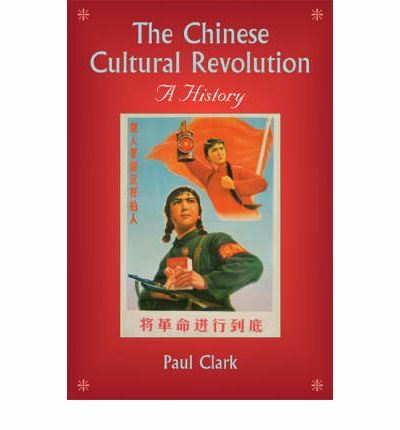 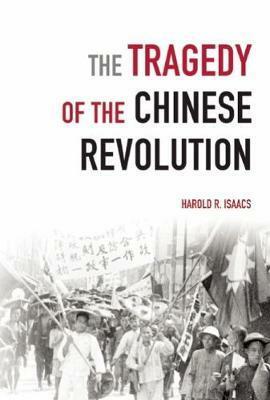 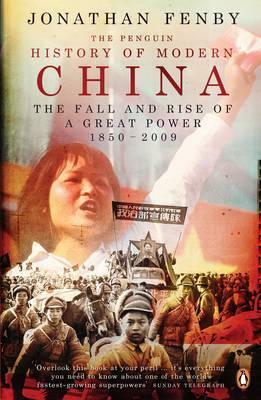 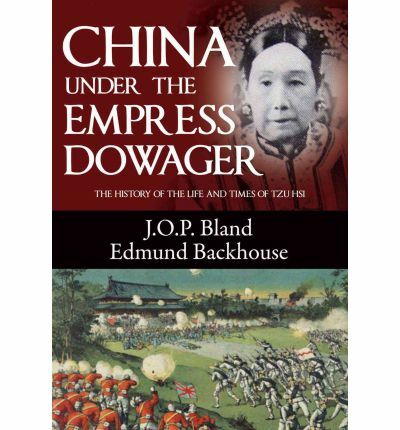 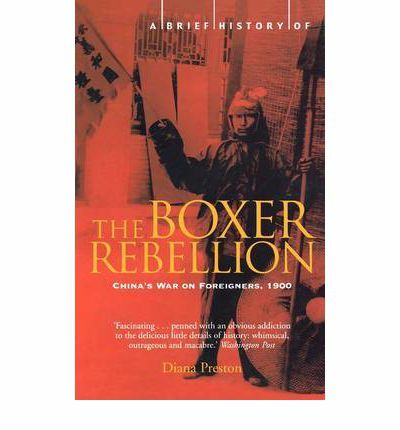 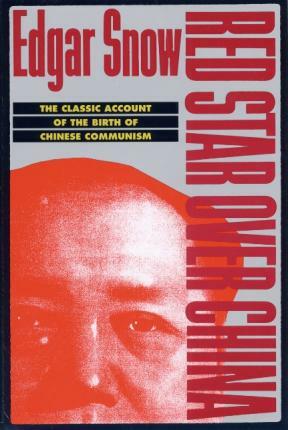 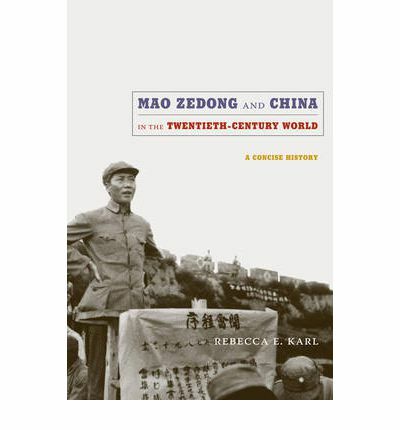 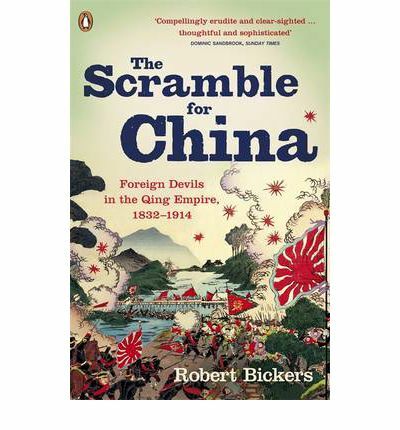 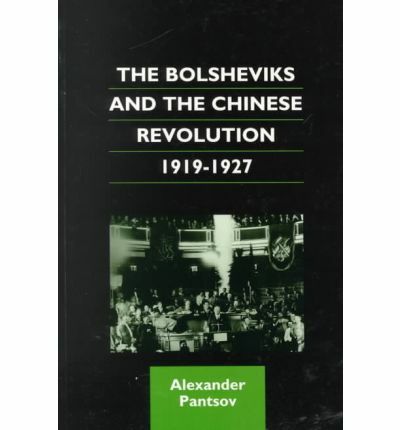 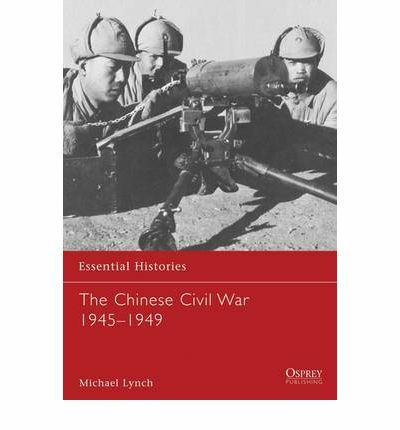 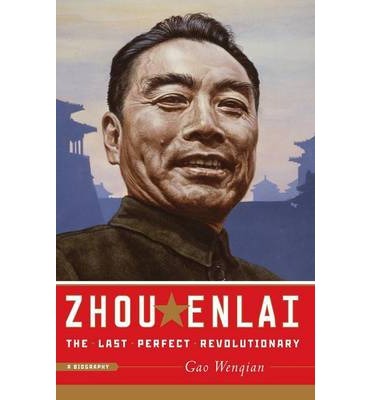 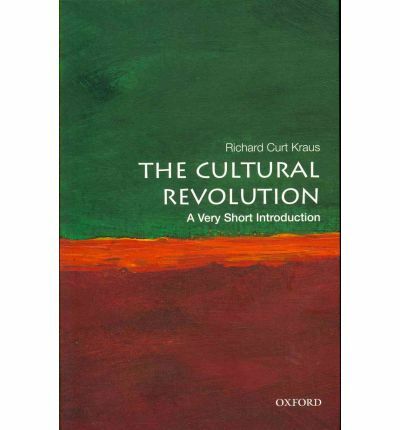 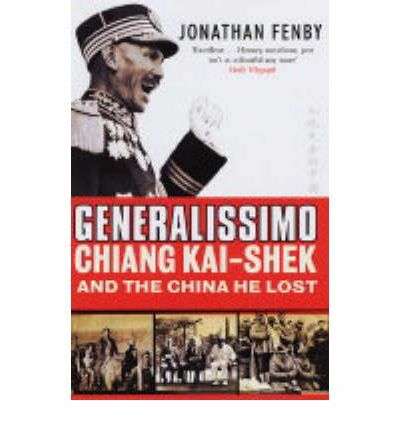 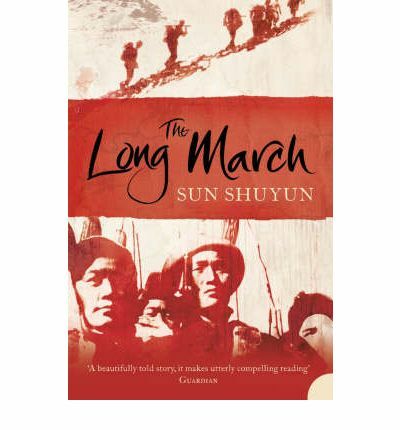 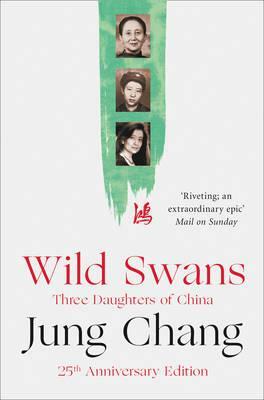 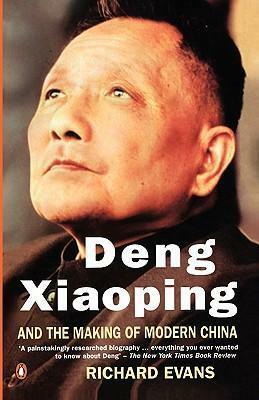 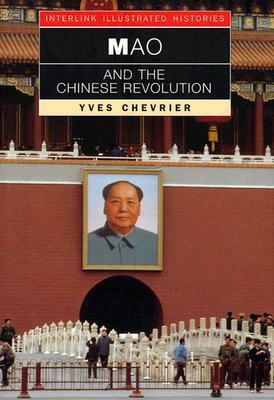 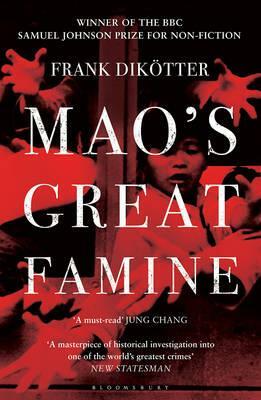 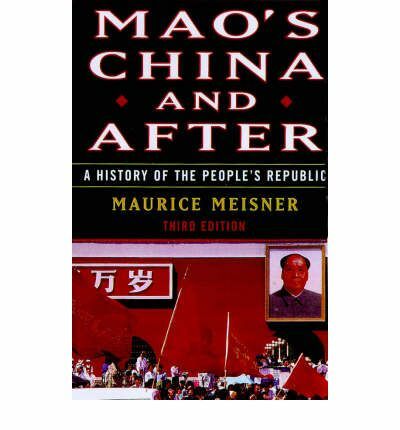 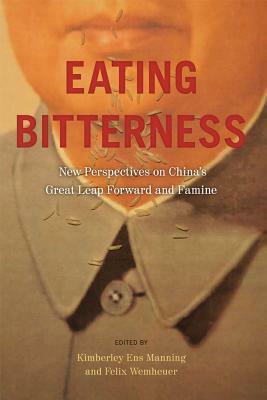 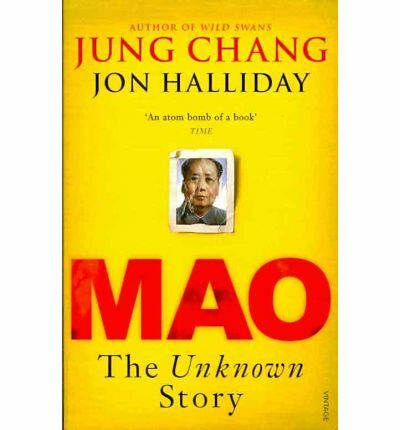 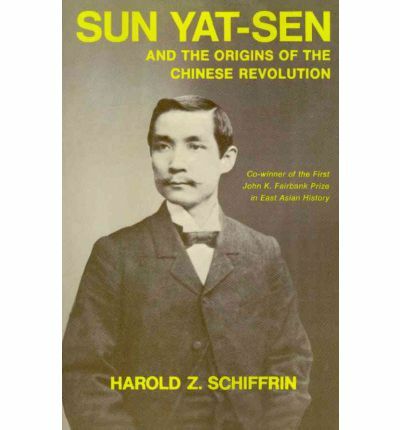 This selection of Chinese Revolution books has been recommended by Alpha History authors. 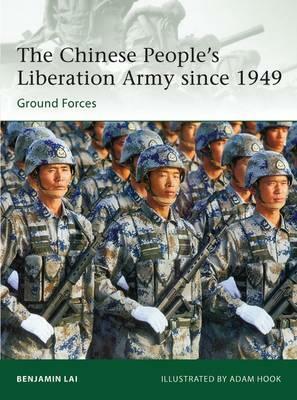 They have been selected for their content, accessibility and affordability. 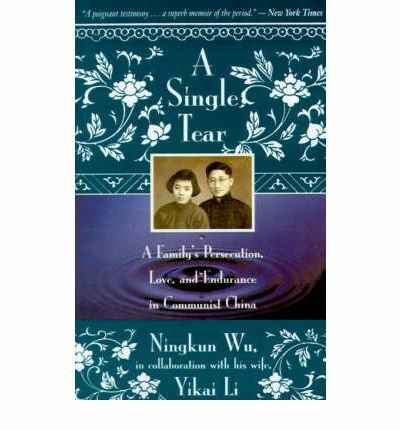 These books are available for purchase through our affiliate partner, The Book Depository, at low prices – all of which include worldwide shipping. 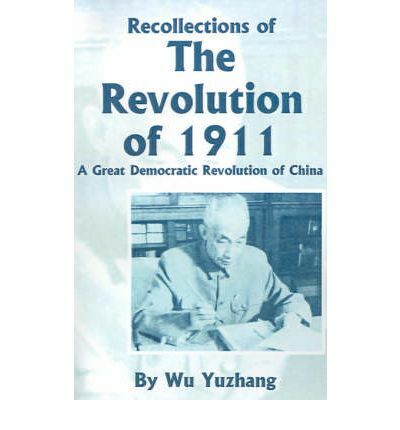 Purchasing your Chinese Revolution books through these links is a great way to support Alpha History while saving money.